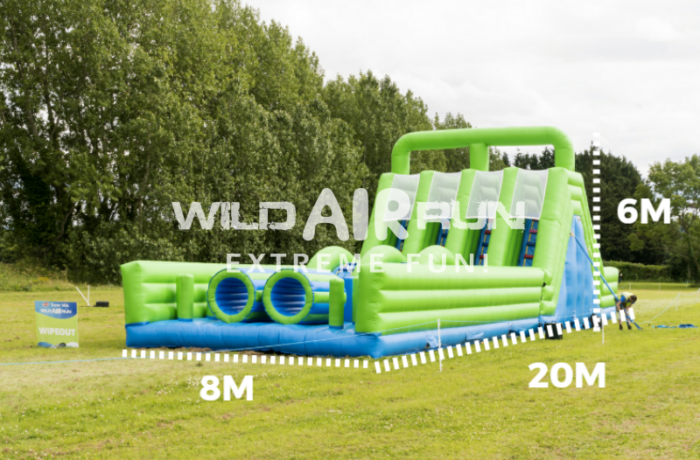 Are you ready to take part in a fun run like no other? 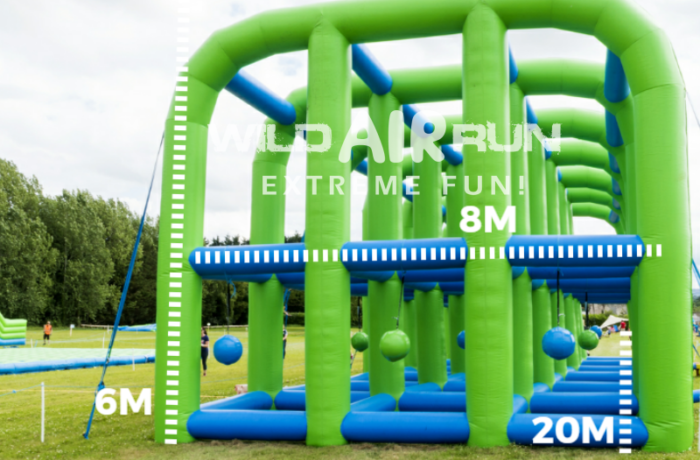 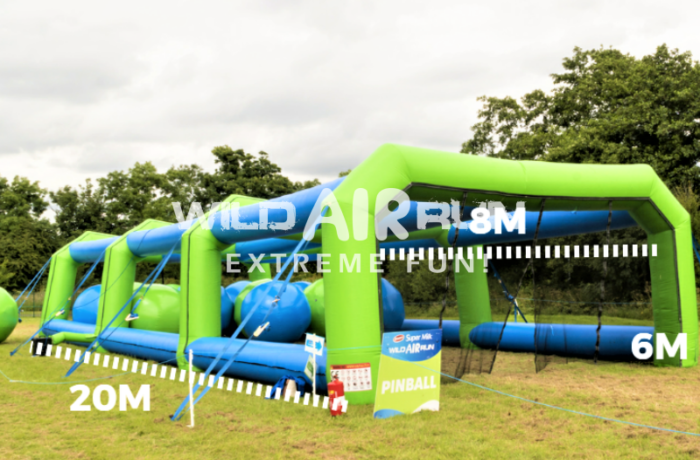 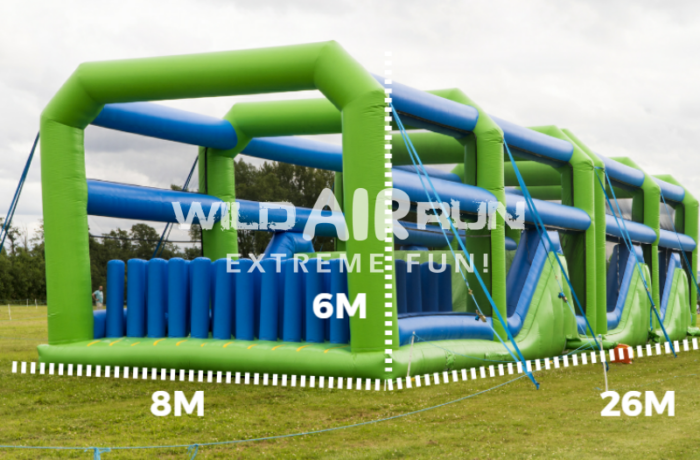 5KM* + 10 larger than life inflatable obstacles = Extreme Fun! 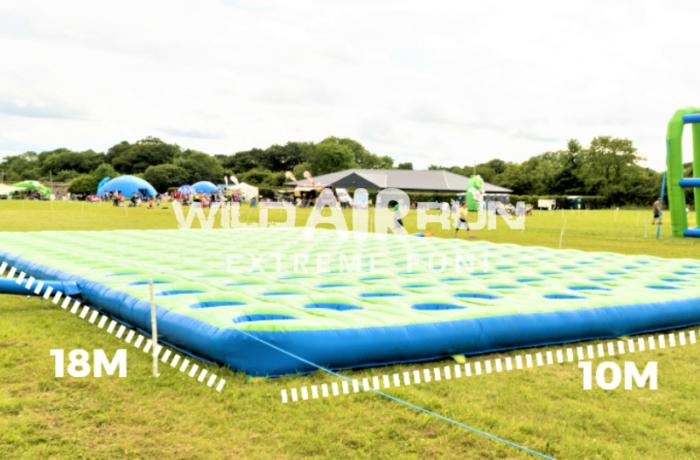 The Wild Air Run is an experience with a difference. 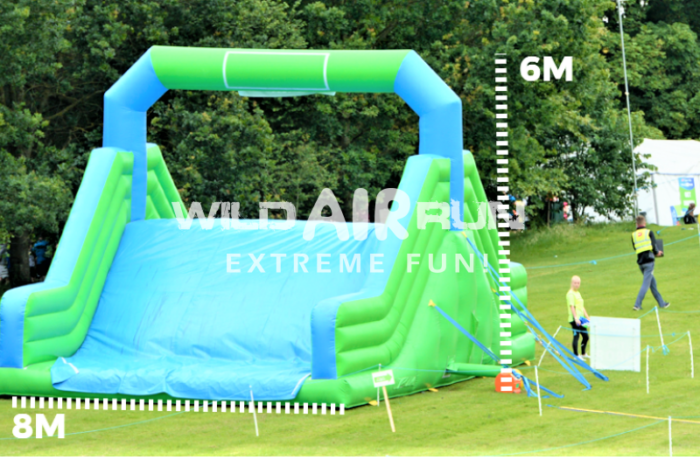 All ages (7+) and fitness levels can enjoy our 5k inflatable obstacle course with a twist. 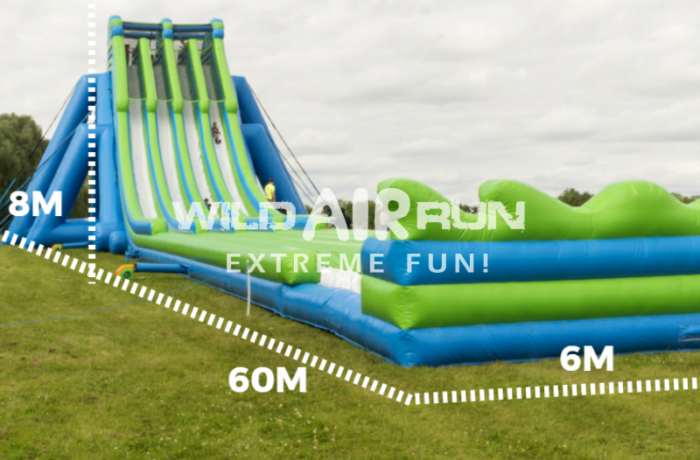 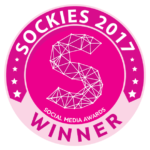 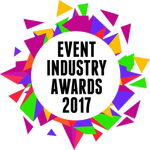 Join the 60,000+ people that got involved in Ireland and had EXTREME FUN in Summer 2016 & 2017. 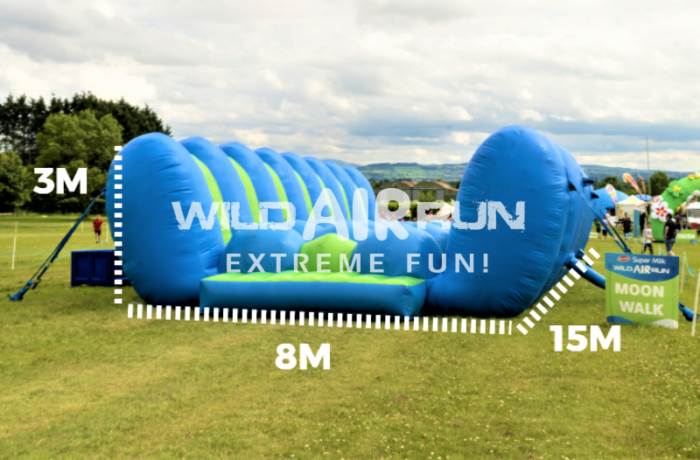 The Wild Air Run craze is sweeping the nation! 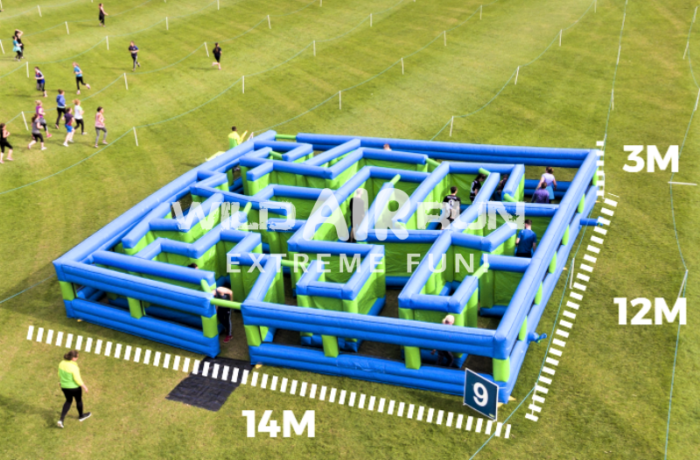 The course is made up of 10 larger than life obstacles which you can battle your way through. 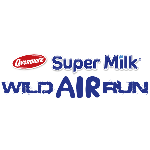 Warm-up with our highly experienced, professional motivators before beginning the Wild Air Run. 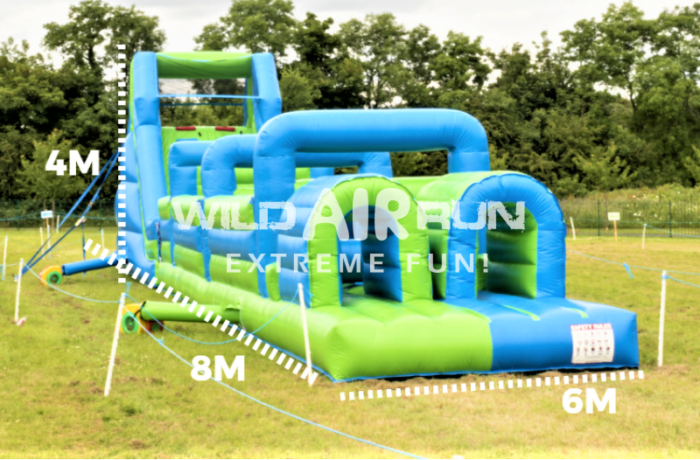 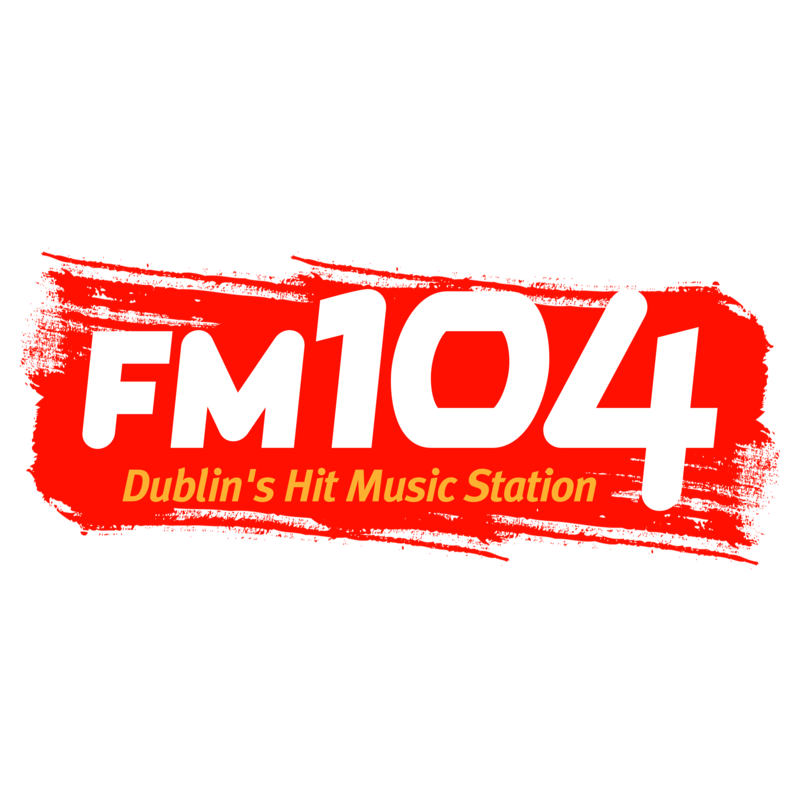 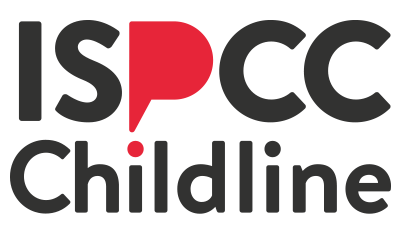 As a safety initiative we will issue information wristbands to all parents / guardians for children under 12 years attending , enabling the Event Production team to contact/locate parent/guardians of lost children as quickly as possible.These wristbands are optional but advised.